No, that’s not a list of celebrities who have been papped tumbling tipsily out of taxis, or who eat only organic macrobiotic algae or insist on traveling with an albino pet monkey named Zoolander. Rather, it’s a red carpet rundown of stars who have been spotted in one of Europe’s hottest destinations—the historic walled city of Dubrovnik, abutting the Adriatic Sea. You never know who you might see on Stradun, Dubronik’s main boulevard. “In Dubrovnik, people don’t care if you’re famous,” shrugs Marco, the youthful chauffeur ferrying me from the airport to the chic Sheraton Dubrovnik Riviera Hotel. The fact that Hollywood’s elite can visit without being harassed—or, in some cases, even recognized–by locals is a big part of the city’s celebrity appeal. 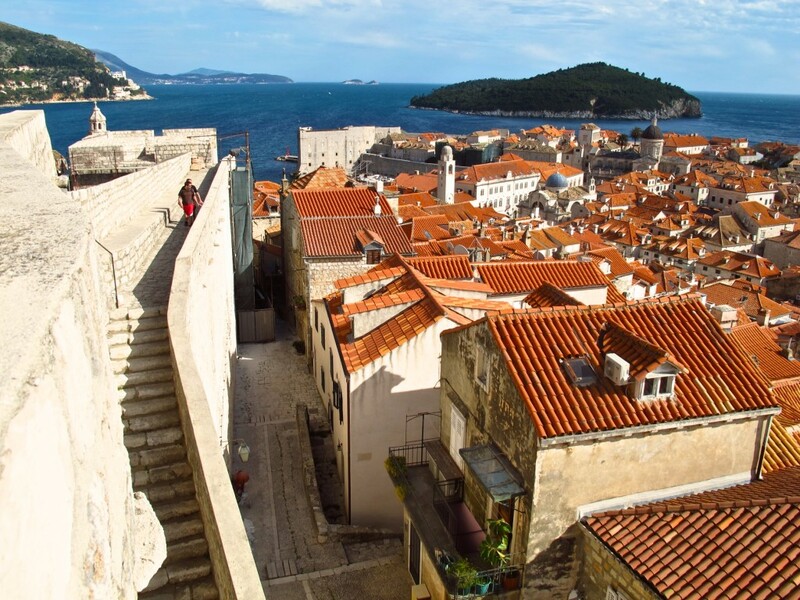 As he navigates the curvaceous Dalmatian Coast, Marco tells me about the first time he was sent to the airport to greet Emilia Clarke, better known to “Game of Thrones” fans as Daenerys Targaryen. 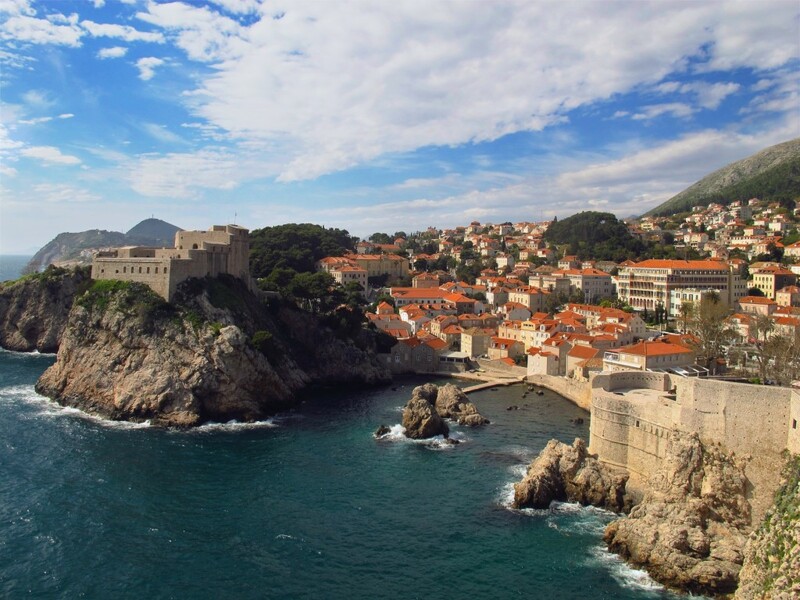 The popular HBO series introduced “the pearl of the Adriatic” to millions of viewers when it adopted Dubrovnik as a stand-in for King’s Landing in season two; countless scenes have been shot here ever since. But to Marco, “Emilia Clarke” was just a name on a card he held at the arrivals gate. 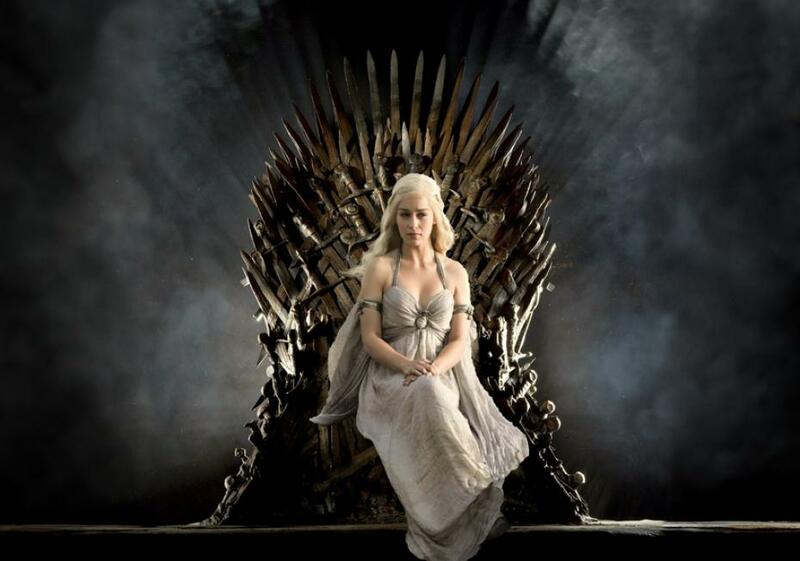 “Game of Thrones” promotional shot of Emilia Clarke as Daenerys Targaryen. “Everyone was staring, and I said, ‘What’s wrong with me? Why do you look?’ Someone said, ‘Just Google the name.’” For the record, Marco maintains the dragon-taming queen remains unaffected by her fame. “I offered to help with the luggage, but she refused. Nice girl. Crazy—but positive crazy. Lots of tattoos,” he adds, lost in a moment’s reverie. 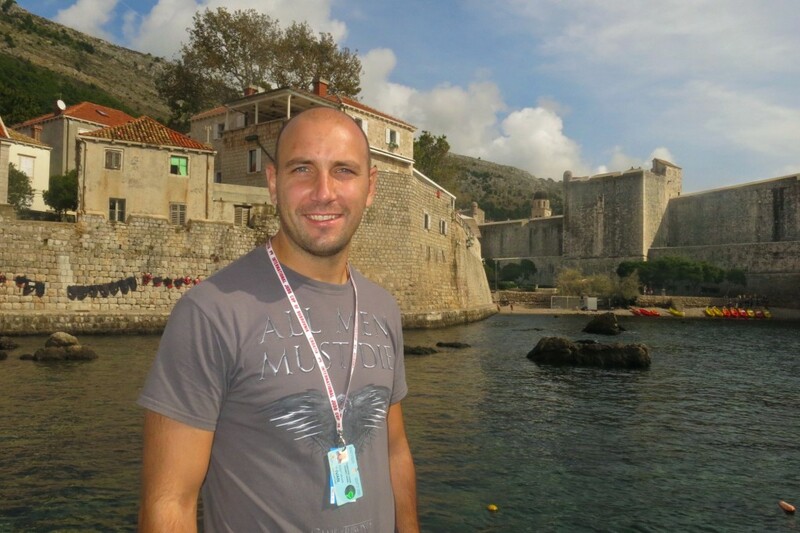 Ivan Vukotic founded the original Dubrovnik “Game of Thrones” tour. 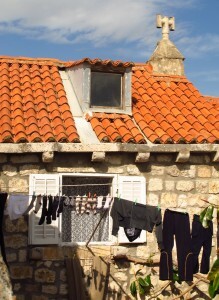 While there are several beaches within relatively easy reach, most visitors make a beeline for the picturesque Old Town before throwing down (or in) the towel. Orient yourself with a mile-long walk atop the centuries-old city walls, which overlook red-tiled roofs, domed churches and the blue-green waters of the Adriatic. Aside from lingerie waving alluringly on laundry lines and the odd satellite dish, there are few 21st century intrusions upon this timeless UNESCO World Heritage Site. As we stroll through the city, Vukovic points out where GOT scenes were shot. The undulating walls, towers and rooftops feature repeatedly, but particularly notable are the tower that served as the House of the Undying, from which Daenerys rescues her dragons, and Pile Harbor–a quiet oasis in a city that buzzes with tourists—which doubles as Black Water Bay. 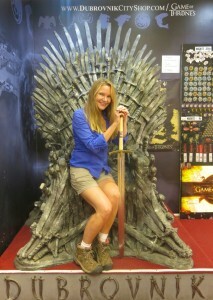 At the Dubrovnik City Shop, “Game of Thrones” fans can channel their inner King or Khaleesi by taking a seat upon a replica of the Iron Throne. He also takes me to the Dubrovnik City Shop on Ulica Boskoviceva, one of many narrow lanes leading uphill from the broad limestone boulevard of Stradun, to stock up on GOT souvenirs and have my photo snapped while ensconced upon a replica of the Iron Throne. (Remarkably comfy, I must say). I’m most intrigued by Vukovic’s insight into Cersei’s Season Five “walk of shame.” The GOT crew reportedly shelled out $200,000 for merchants to close during the multi-day shoot, and Croatian extras had an opportunity to vent pent-up frustration when they were told to shout whatever abuse they wanted at Cersei. “Many were yelling ‘where were you in 1991,’” Vukovic says, a reference to the Croatian War of Independence, in which the city suffered extensive damage. 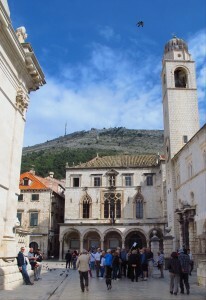 Crowds gather at the base of Dubrovnik’s Venetian clocktower. 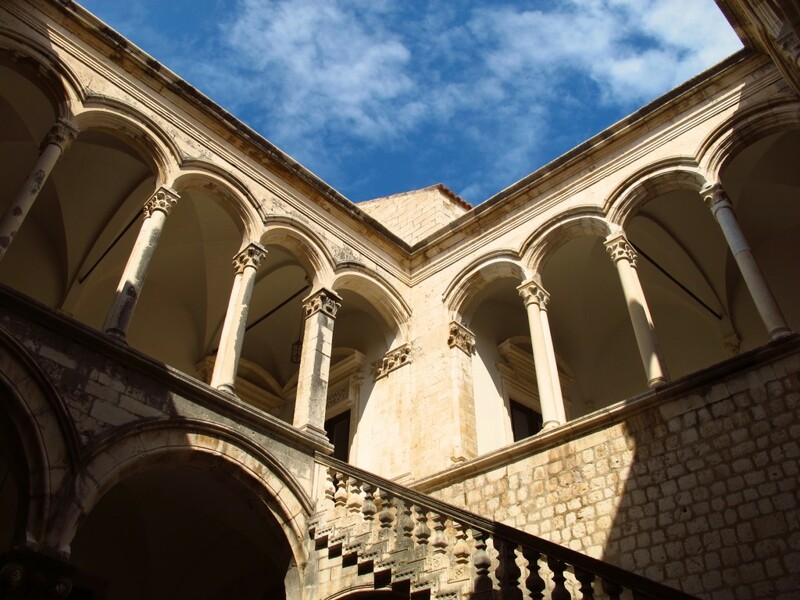 Today, just a few nicks in Dubrovnik’s sturdy walls and stone facades hint at the devastating shelling it received in the conflict that led to Croatia’s freedom from Yugoslavia. The only assaults it repeatedly—and gladly—braves these days are invading hordes of visitors. Tour guides lead conga lines of camera-toting tourists through the throng to key sights. Highlights include a 14th century Franciscan monastery, elaborately furnished Rector’s Palace, Venetian-style clock tower with a snooze alarm (repeating the chiming of the hour after three minutes), and Dubrovnik Cathedral’s reliquaries, including the bones of various saints and a purported piece of Jesus’ diaper. By now, I’m ready for a break from the crowds. 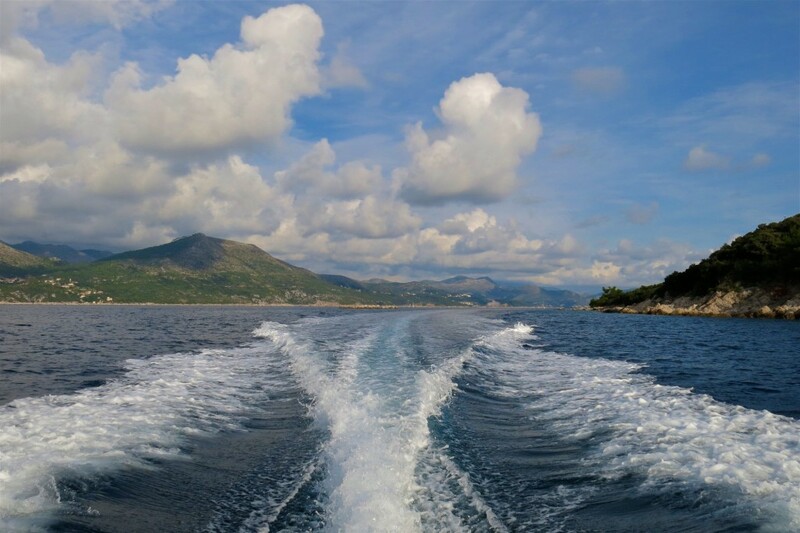 My friends and I make our escape with silver-screen style, via a speedboat that collects us at Dubrovnik’s old port for a tour of the Elaphiti Islands just off the coast. We dock at little Lopud, which measures less than two square miles. It’s known for its sandy beaches and is home to a monastery, botanical gardens, a few gelaterias and seaside cafes, and a handful of shops selling sundresses and straw hats. Sleepy cats snooze on park benches, and fishing rods are left unattended by the sea. There are no cars, only golf carts and rusty-looking trailers powered by what appear to be lawn mower engines. What’s more, there are hardly any tourists. Who says it’s a dog’s life? 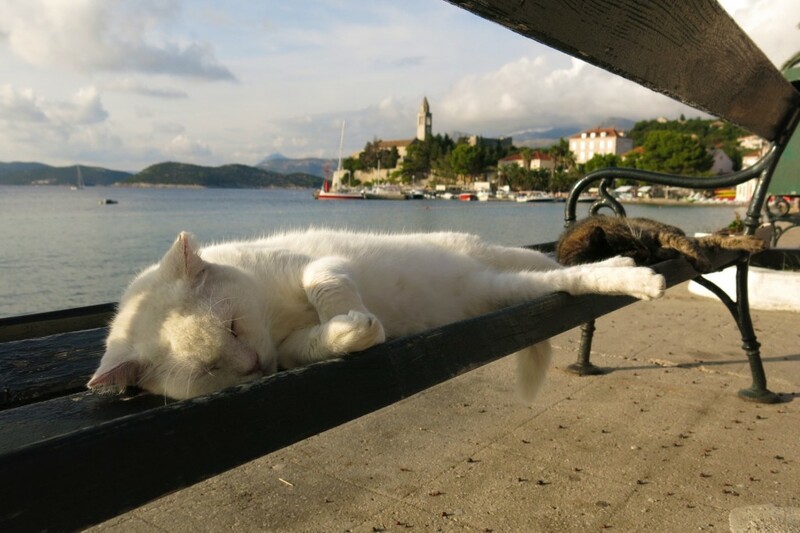 Lopud’s park benches are the perfect place for a cat nap. 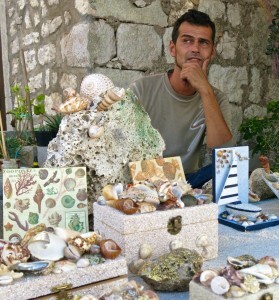 Near the end of the boardwalk, we pause to peruse an assortment of sand and seashell covered accessories displayed outside a stone house. A smiling couple, Ivana and Mario Stajkovac, explain that they make these items together to support their small family. “This was once a tradition here, and we wanted to make something totally different which you can not buy everywhere else,” says Mario, flashing a mega-watt grin that could put Tom Cruise’s million-dollar molars to shame. No wonder the people of Dubrovnik and her islands remain unimpressed with Hollywood fame. For them, the cinematic beauty of their homeland is the real star of the show. 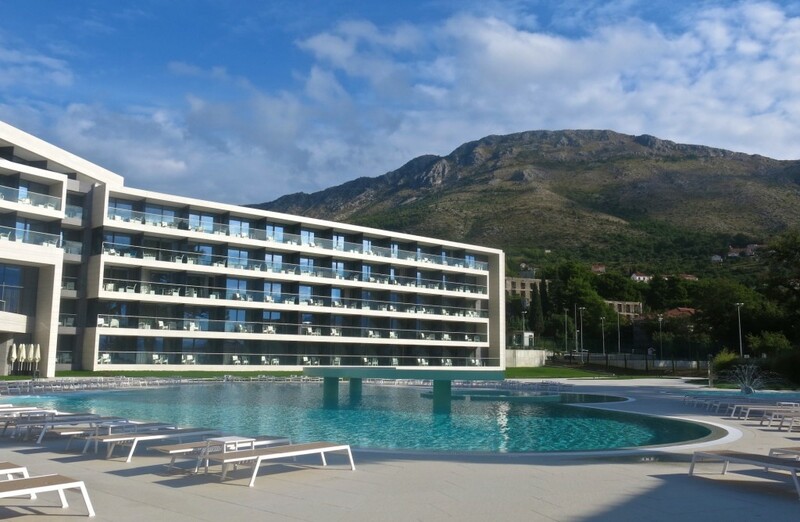 Stay: The Sheraton Dubrovnik Riviera Hotel, with 240 rooms and 11 suites, is situated on a pebbly beach a 10-minute drive to the city, but it feels blissfully removed from the bustle. The Starwood property, which officially opened in October 2015, features indoor and outdoor pools, spa, bar with nightly music, and Restaurant Leut. Try the Paired menu, combining Croatian specialties with local wine and beer. The Sheraton can arrange a transfer to the city, or you can opt for the public bus, which costs just a couple of Euro for a round-trip ticket. 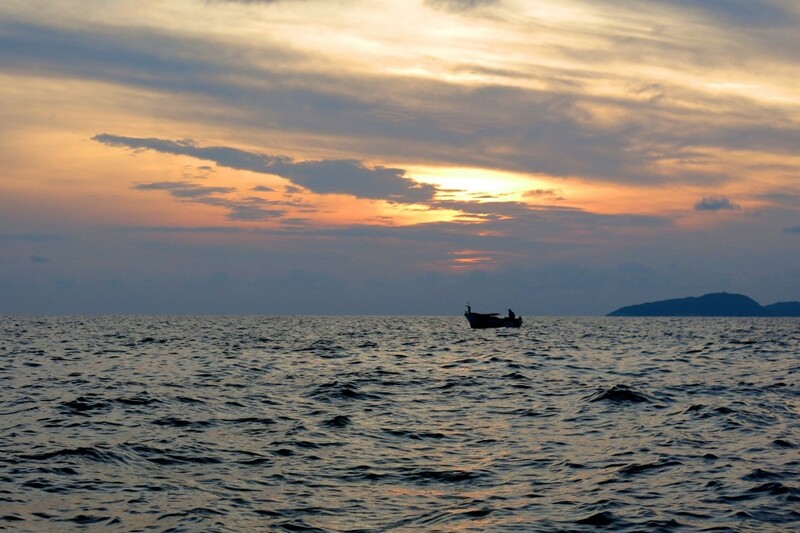 Additionally, the hotel can organize speedboat tours to a variety of locations. Eat: In Dubrovnik’s old port, enjoy seafood specialties like black risotto, octopus salad and fried squid at Konoba Lokanda Peskarija (Na ponti bb, tel: +385 20 324 750). In Milne, near the Sheraton Dubrovnik Riviera Hotel, dine with locals on hearty meat and traditional fish dishes at Konoba Astarea. Amy Laughinghouse, February 19, 2018. No Comments on Stargazing in Dubrovnik, Croatia: Game of Thrones. Category: City Break, Europe, Islands and Beaches, Movie & TV Themed Travel. 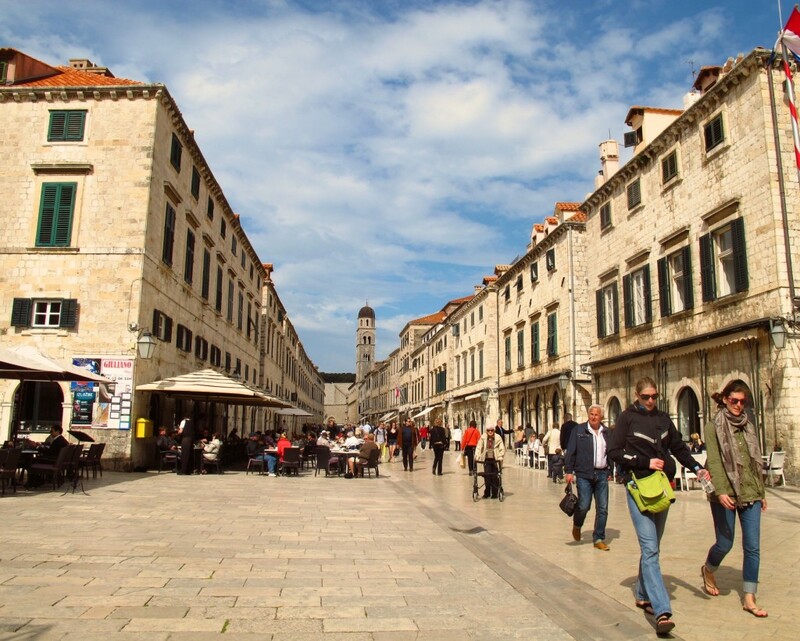 Tagged: city break, Croatia, Dalmatian Coast, Dubrovnik, Elaphiti Islands, Game of Thrones, Lopud, travel.